We care about the quality of your sleep. That is why you will always find courteous, knowledgeable staff at both of our Land of Sleep locations. If you have any questions about our products or how to get a good night’s rest, we are here to help you. 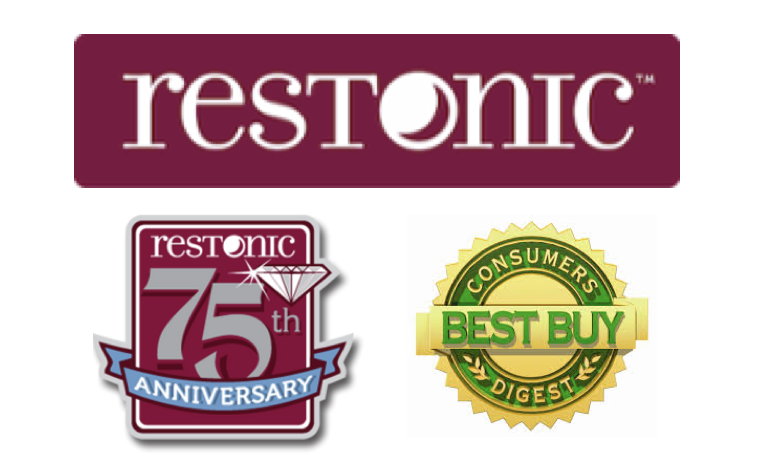 Our dedication to our customers is the reason we offer only the finest mattress brands, including the award-winning Restonic line.